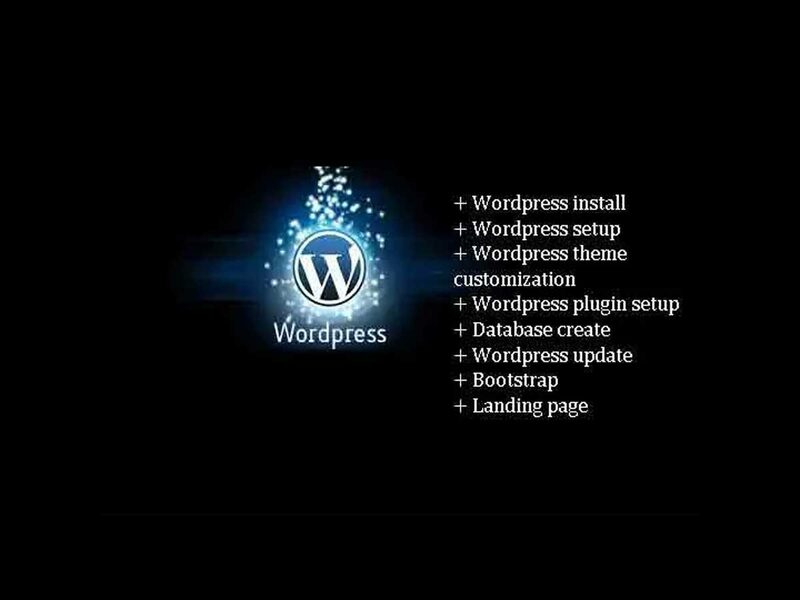 We are offering service to install a WordPress theme and make it look like the theme demo site. Have you purchased a premium theme? Want to install a theme on your website? And make it look exactly like the theme demo site? 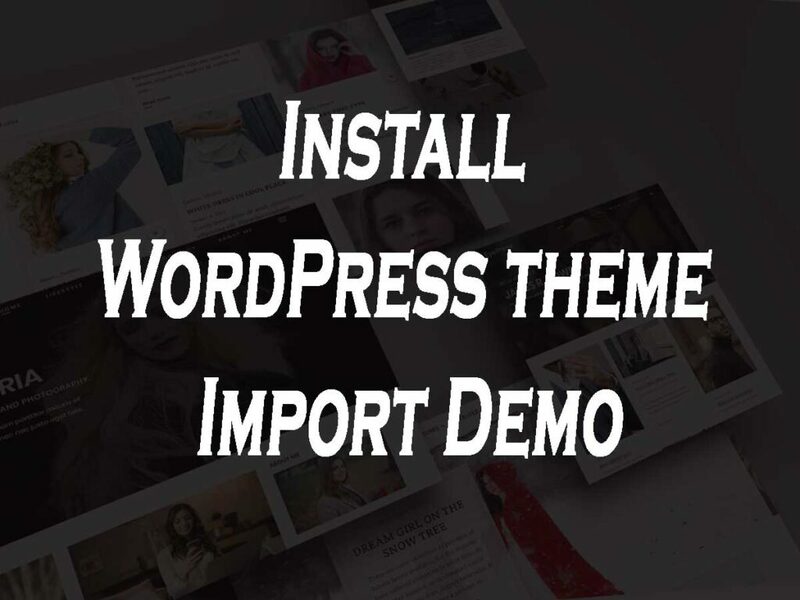 We will Install WordPress theme setup like the theme demo for you.